At H3O Water Systems, we understand how important to look of your pool is to the beauty of your home or commercial business. At the same time, finding a reliable contractor to perform these repairs can be difficult. If you are looking for a quality service to perform pool replastering in New Braunfels, our expertise outranks other pool companies in the area. 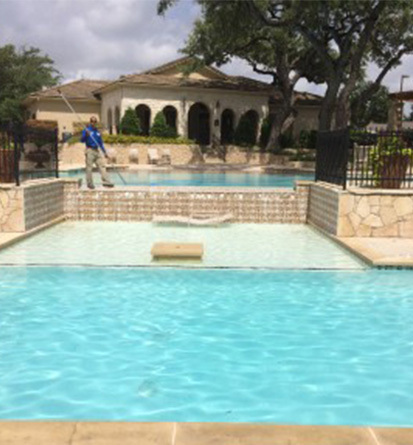 For over 10 years, we have used our skilled pool specialists in New Braunfels to provide the pool maintenance, pool repairs and pool replastering services that homes and businesses require. In addition, our team strives to deliver the highest possible level of service so that you can get the best results from your swimming pool plastering or replastering. If you are considering a pool replastering, it is a good idea to start with a free consultation so that you can get an idea of the costs, the type of materials required and the timeline for the completion of the project. The pool specialists at H3O will assess your pool to determine how much work is needed to restore your pool. In most cases, a pool replastering job can be done from start to finish fairly quickly so that you can get back to enjoying your pool. 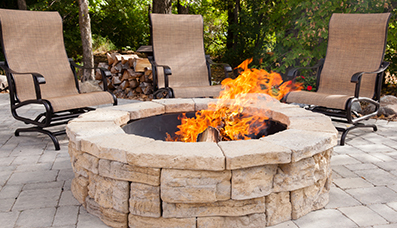 We also offer New Braunfels swimming pool maintenance, repair and renovation for commercial and residential inground swimming pools and spas. 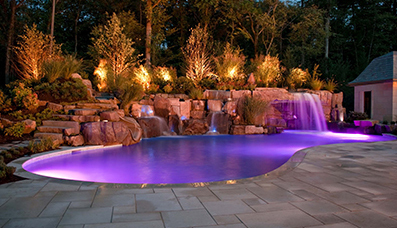 Let us help you build a beautiful pool for your home or business. H3O Water Systems is fully licensed and insured with an excellent track record of service and customer satisfaction in the water systems industry. We source only the best materials and the latest and most energy efficient pool equipment for the design of your pool. H3O Water Systems pools are also covered by our comprehensive warranty and are guaranteed to be built to the highest engineering standards. 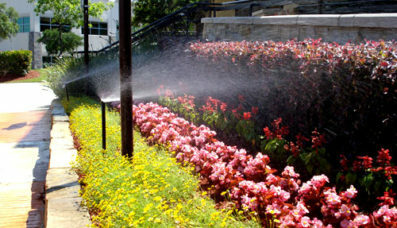 Serving the Greater San Antonio area since 2006, H3O Water Systems has over 100 years of combined experience in the water industry. If you need assistance with pool replastering in New Braunfels, we can help.